I thought I’d jump on here and sing the praises of one of our most popular portable projectors. With the Optoma X316 you get a lot of bang from a little of your buck. What sort of bang do you get I hear you ask? 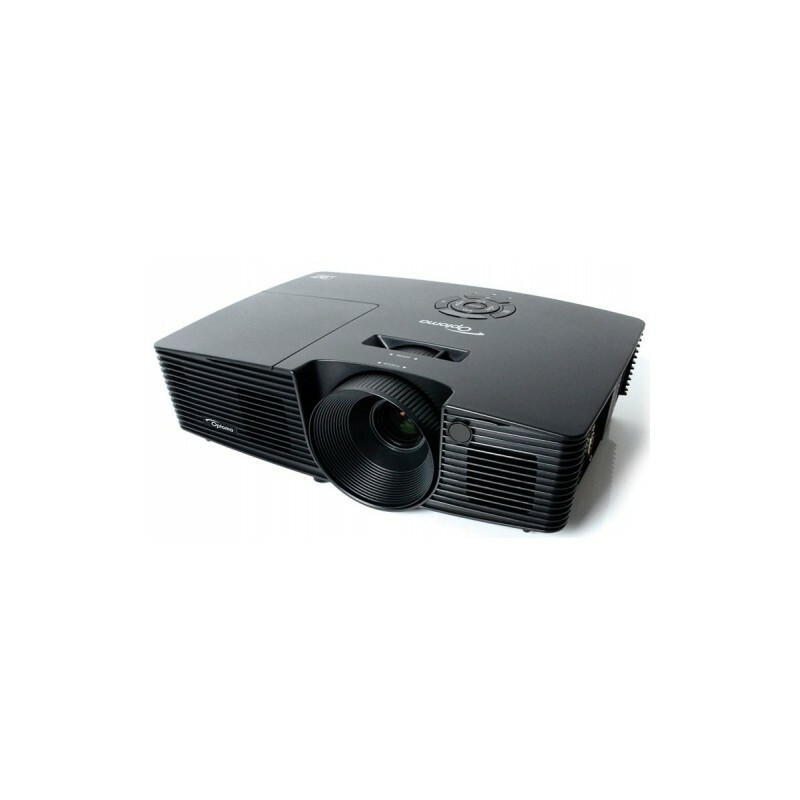 Well, with the X316 you are getting an excellent portable projector, a projector that is bright (3200 Ansi Lumen), and a projector that will give you superb clarity of image with a 20,000:1 contrast ratio. A great deal more bang than would be expected for so few relative bucks (I should say now that due to the constantly fluctuating dollar, pound, euro conversion rate I have omitted the price but rest assured that this projector would set you back less than €600 ex VAT but for the most up to date pricing give us a call on 01-2953020 or email info@sightandsound.ie). This portable projector gives you the ability to present anything from your laptop or really any smart device. It can also be ordered with an optional WiFi adapter, which makes connecting on the go a lot easier . The start up time and shut down for this projector is extremely quick giving you plenty of time to psyche yourself up before that all important meeting . All of that coupled with the fact that the 10,000 lamp hours and it comes with a free carrier case make this a very powerful contender for your buck.